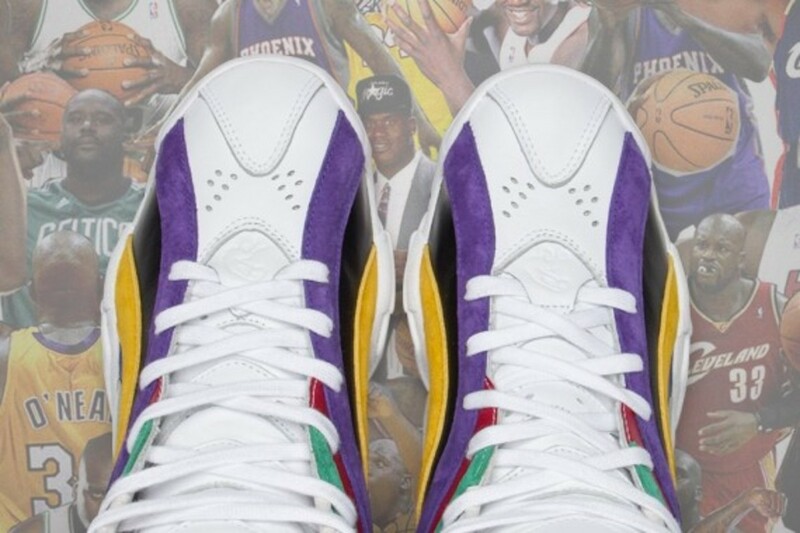 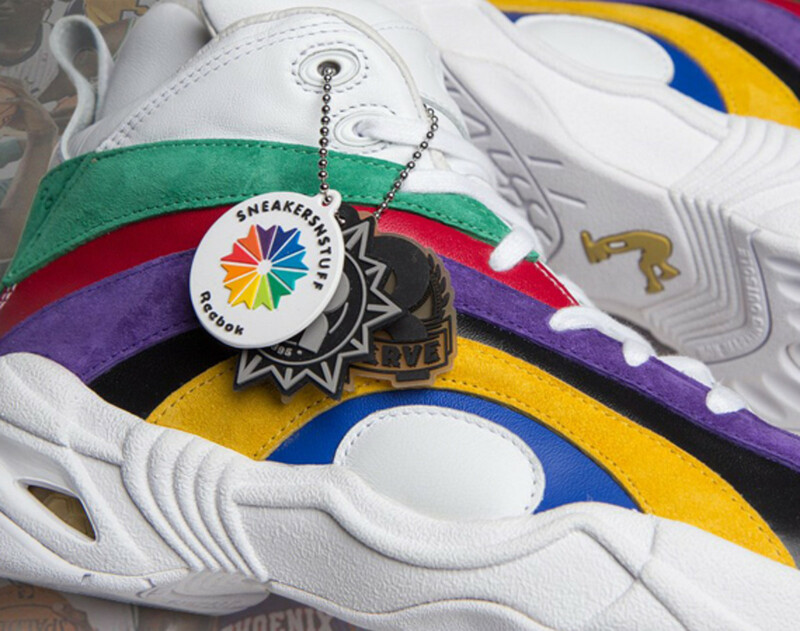 Sneakersnstuff x Reebok Shaqnosis - "Tribute"
In fashioning the collaborative shoe dedicated to one of the best big men to ever set foot on the hardcourt, the crew at Sneakersnstuff issued the following statement: "Shaquille O&apos;Neal, we salute you. 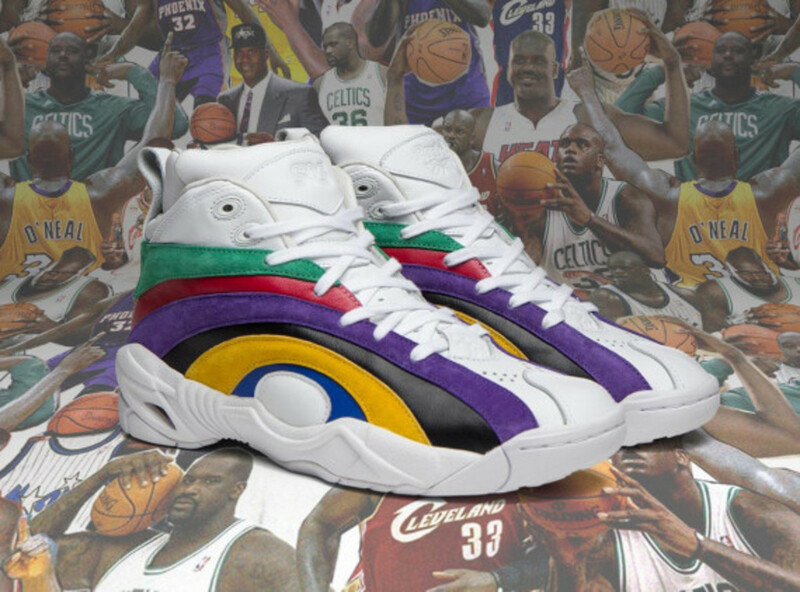 This is our tribute to your NBA career." 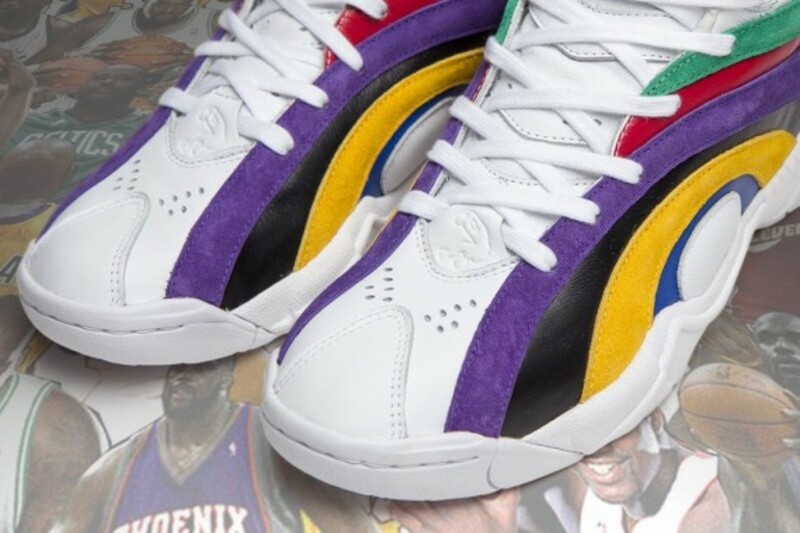 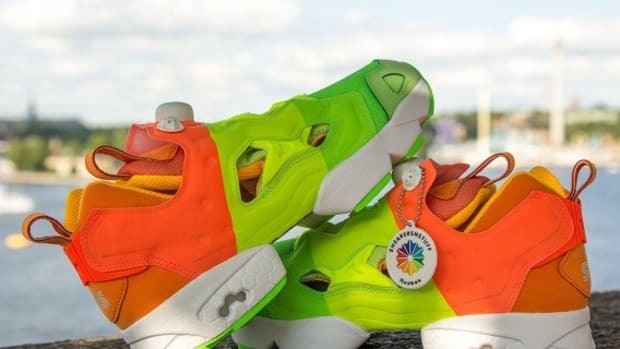 The resulting Sneakersnstuff x Reebok Shaqnosis OG has a multi-color design that gives the nod to the six different teams that O&apos;Neal called home. 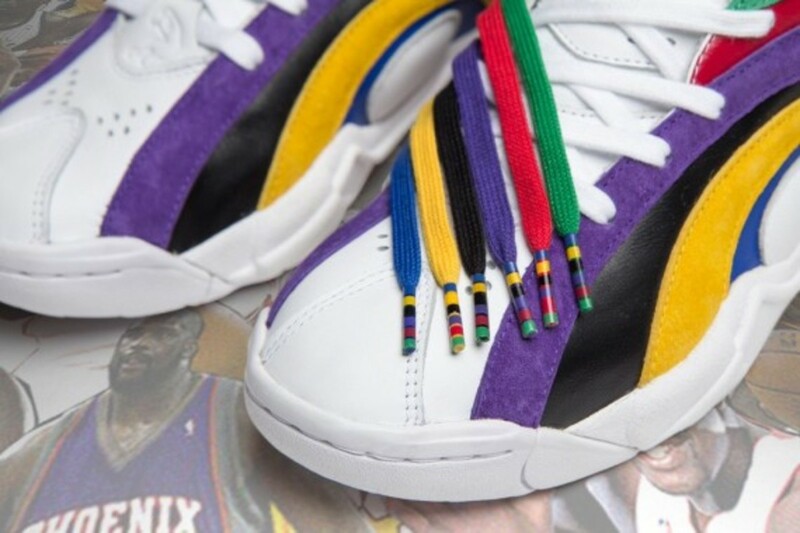 Royal blue represents the Orlando Magic; yellow suede denotes Shaq&apos;s years in Los Angeles Lakers; and a smooth black leather stripe stands in for the Miami Heat. 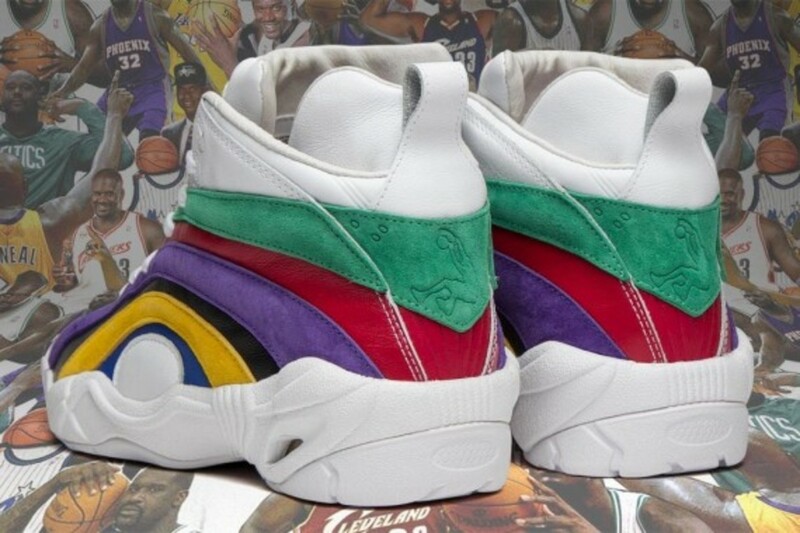 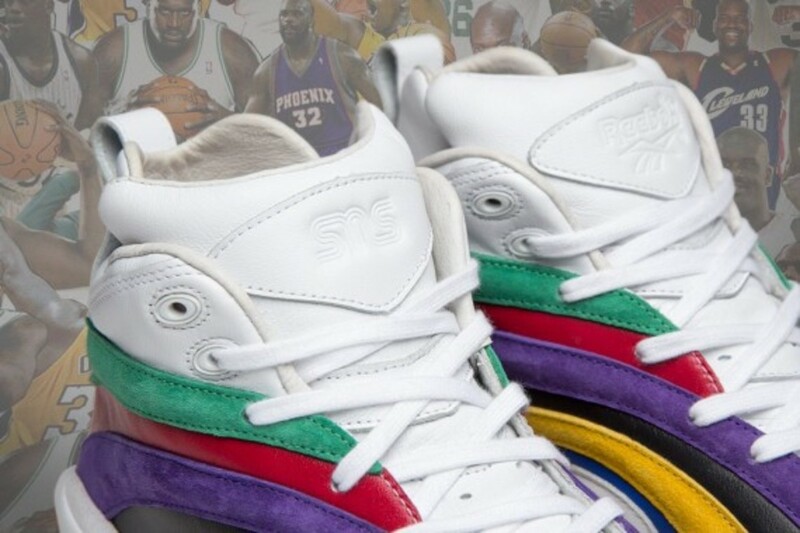 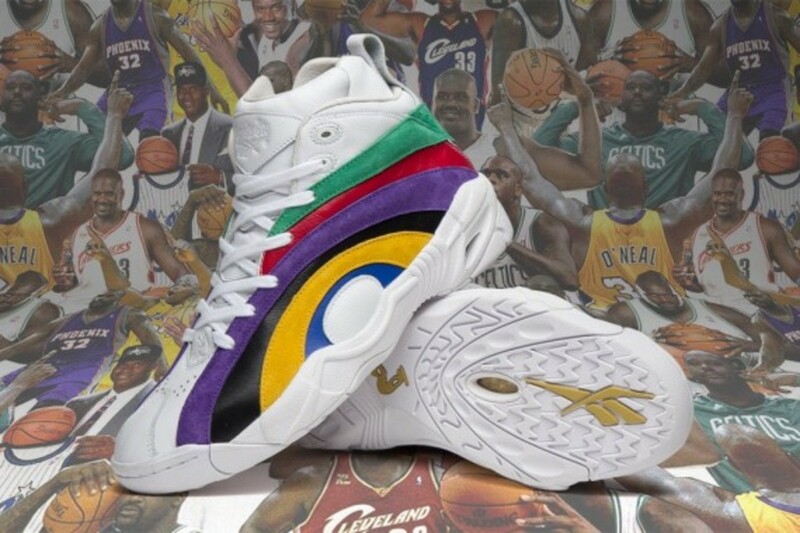 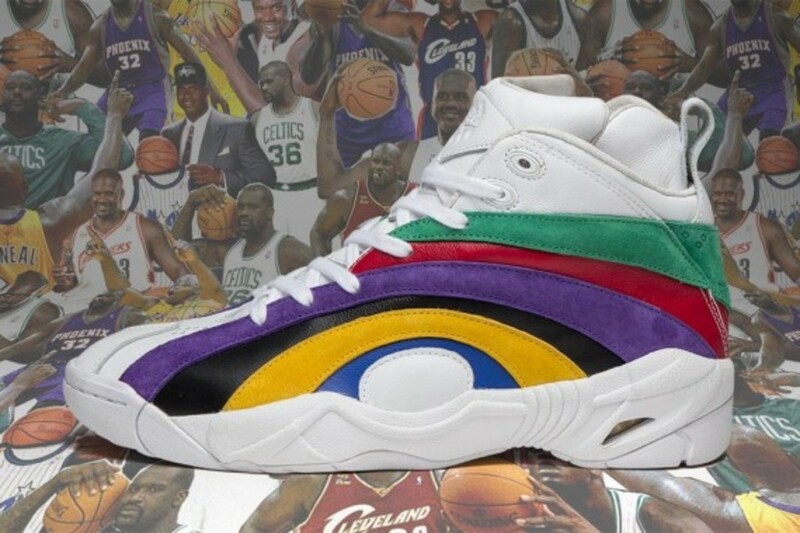 The back half of Shaq&apos;s illustrious career is outlined by purple suede for Phoenix, maroon for Cleveland, and green suede to represent the Boston Celtics. 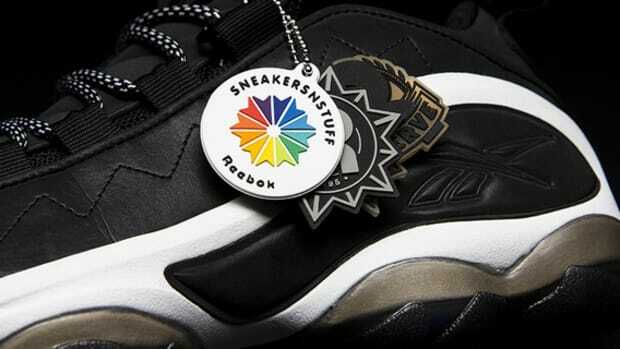 Finally, gold accents symbolize the four rings that Shaq collected during his 19-year NBA career. 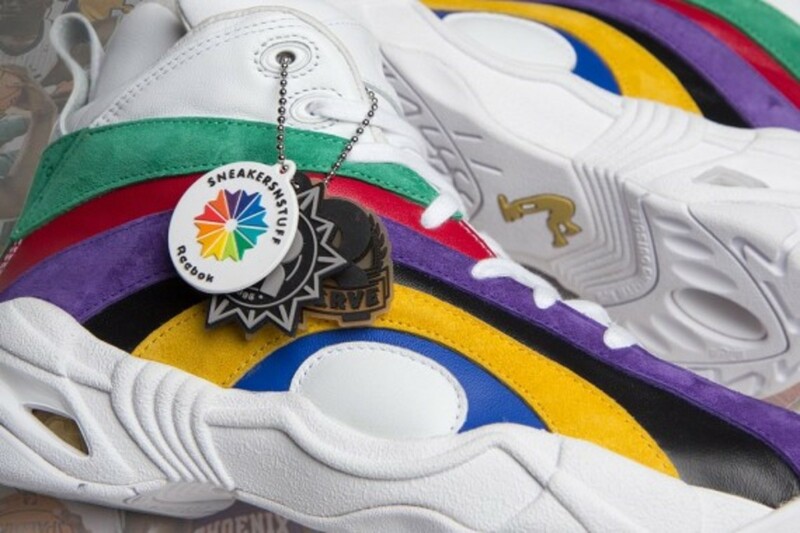 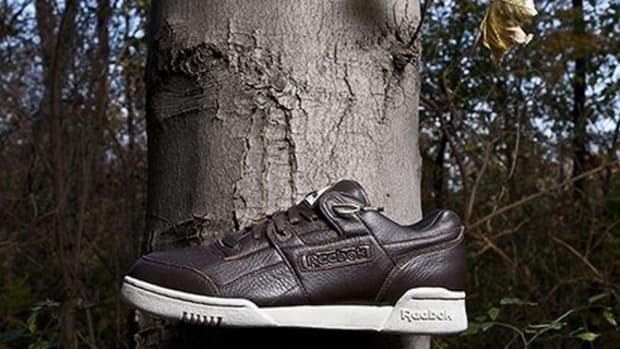 The limited-edition kicks are set to drop December 18th in-store and online. 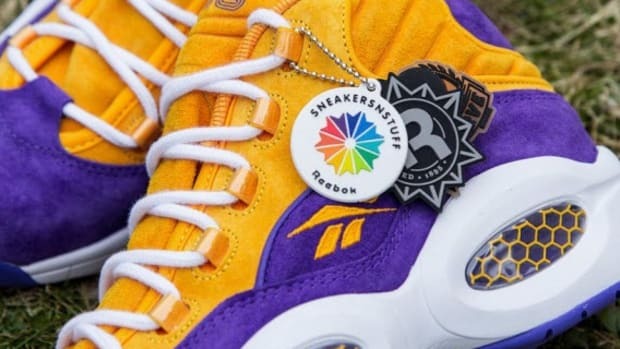 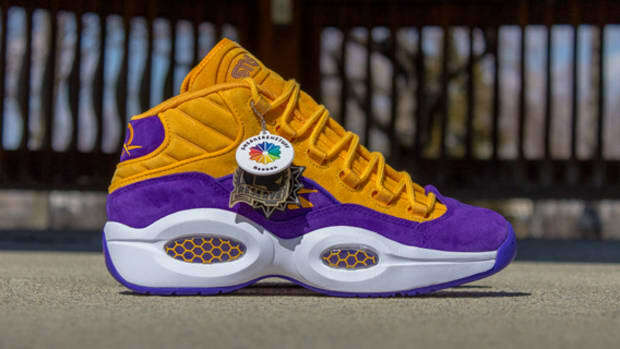 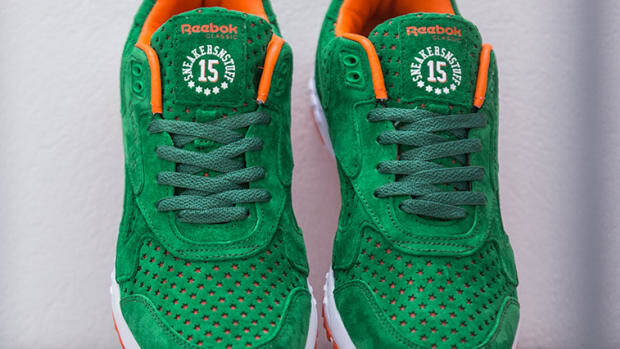 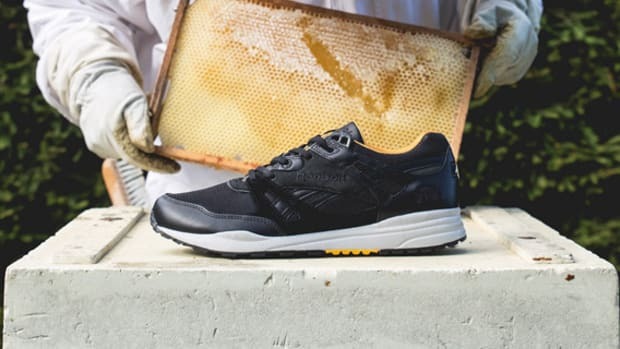 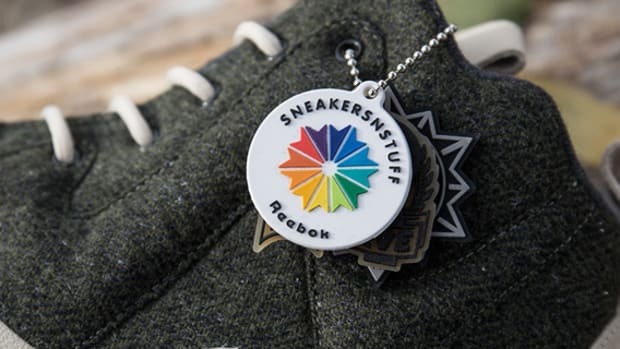 Sneakersnstuff x Reebok Inferno "15 Stars"
SneakersNStuff x Reebok Question "Crocus"
Sneakersnstuff x Reebok Ventilator "Bees & Honey"